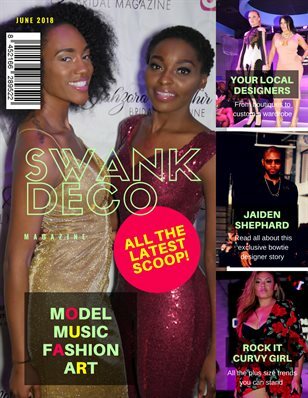 30 Page magazine featuring interviews from artist, models, and designers from all over. 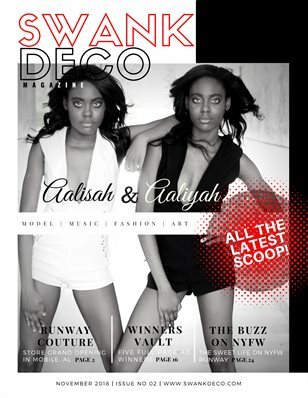 Model articles to enhance their career and more.. Fashion magazine with art, plus size, fun, music, and motivation.